Have Archaeologists Discovered King Tut's Wife's Final Resting Place? VALLEY OF THE KINGS, EGYPT – famous archaeologist Zahi Hawass (former head of the Egyptian Supreme Council of Antiquities) thinks he may have found Queen Ankhesenamun’s tomb. Ankhesenamun was the wife of the famous boy-king, Tutankhamen. Hawass and his team believe that they’ve found a new tomb in the Valley of the Kings, where Egyptians took to burying dead pharoahs after the monolithic tombs, like the pyramids, were constantly attacked and robbed. According to Hawass, before building a tomb, the Egyptians would make four or five foundation deposits. The team used radar to discover these deposits. The radar also picked up some sort of “substructure that could be the entrance of a tomb”. Why do they think it belongs to King Tut’s wife? Well, if the tomb exists, then it’s located near the tomb of the pharaoh Ay (c. 1327-1323 BC). 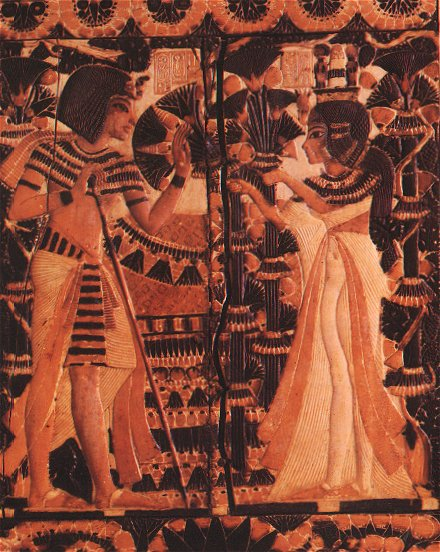 After King Tut’s premature death, his wife, Ankhesenamun, married the new pharoah, Ay. It’s not uncommon for wives to be buried near their husbands. Hawass is currently the Director of the Italian Expedition in the Valley of the Kings. He and his team intend to conduct several upcoming excavations on the site, in hopes of opening the tomb and discovering what lays inside. Until that happens, though, they won’t be able to know for sure who was buried there. We’ll keep you updated if new information surfaces. 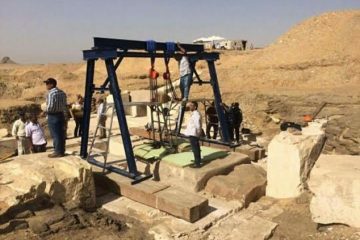 For now, Ankhesenamun’s final resting place remains a mystery. Even if this tomb is hers, it’s likely that, like other tombs in the Valley of the Kings, it was robbed before archaeologists could ever reach it. 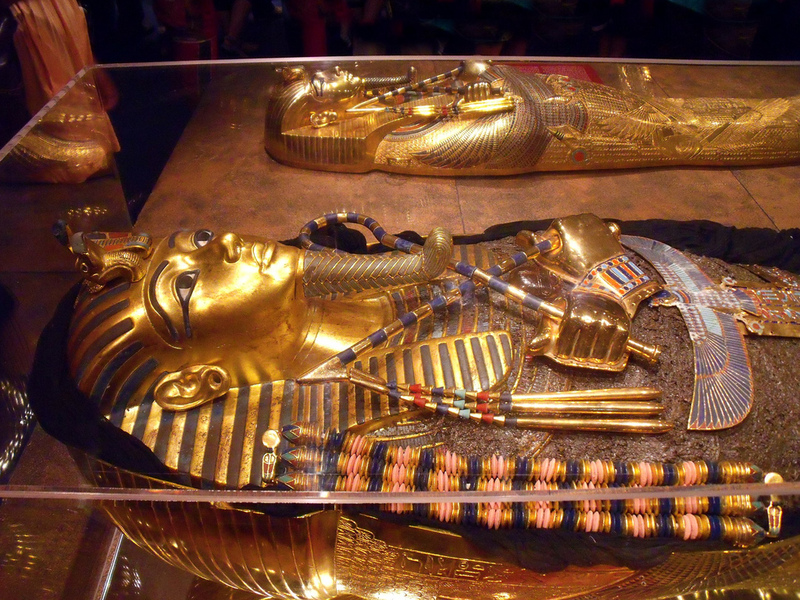 King Tutankhamen’s tomb was robbed twice after his death, but the robberies occurred shortly after burial, and the Egyptians quickly restored and resealed the tomb. Since then, it remained hidden until Howard Carter’s discovery in the 1920s. Tutankhamen ruled from 1332-1323 BC, during the New Kingdom. He became pharaoh when he was just nine, and only ruled for ten years. He died at an incredibly young age – when he was around nineteen. Historians still cannot agree on his cause of death. His tomb was first discovered by Howard Carter in November of 1922. The discovery rocked the world, and gave historians invaluable insight into the daily life of Ancient Egypt’s most elite people. Learn more about how the Ancient Egyptians ensured King Tut’s tomb’s safety in the video below, and stay tuned for more archaeological news updates!